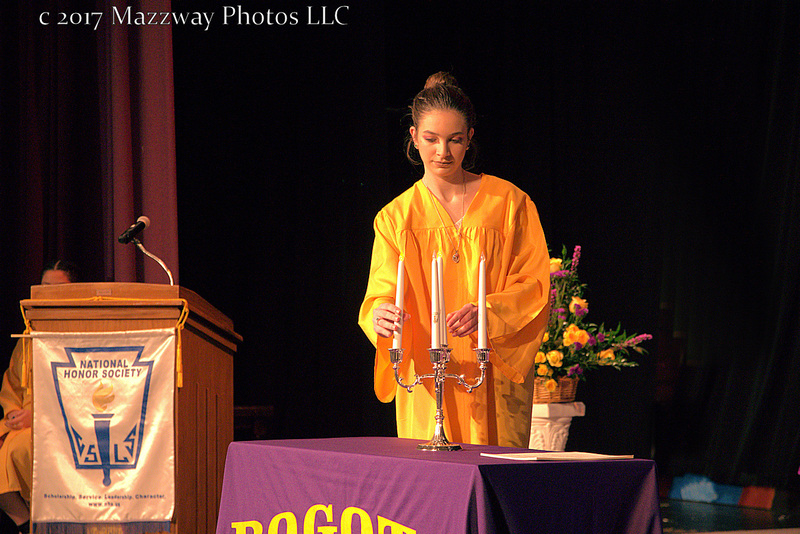 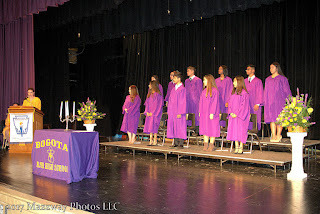 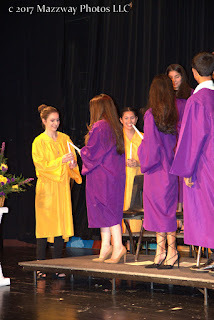 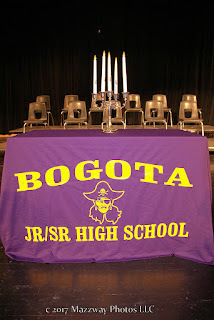 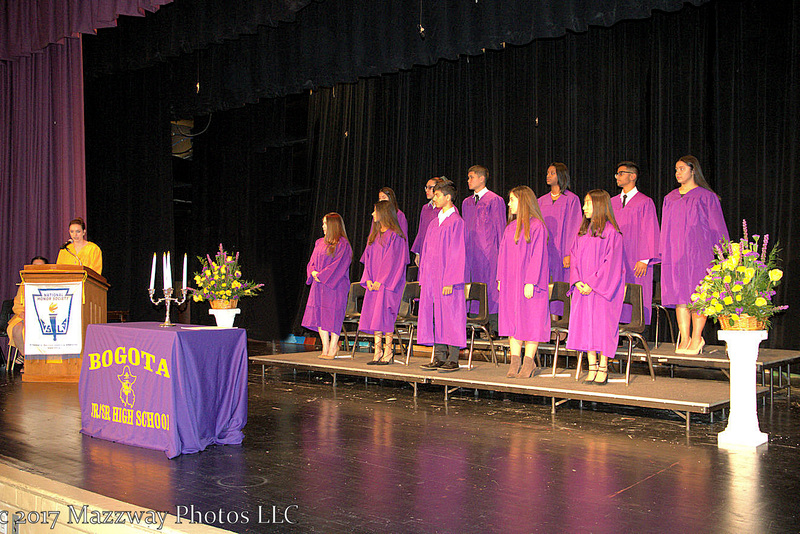 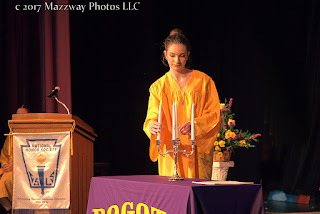 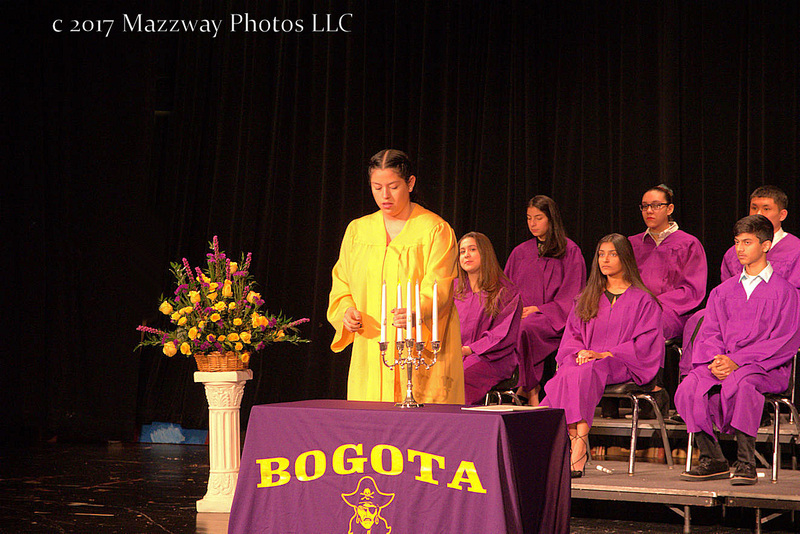 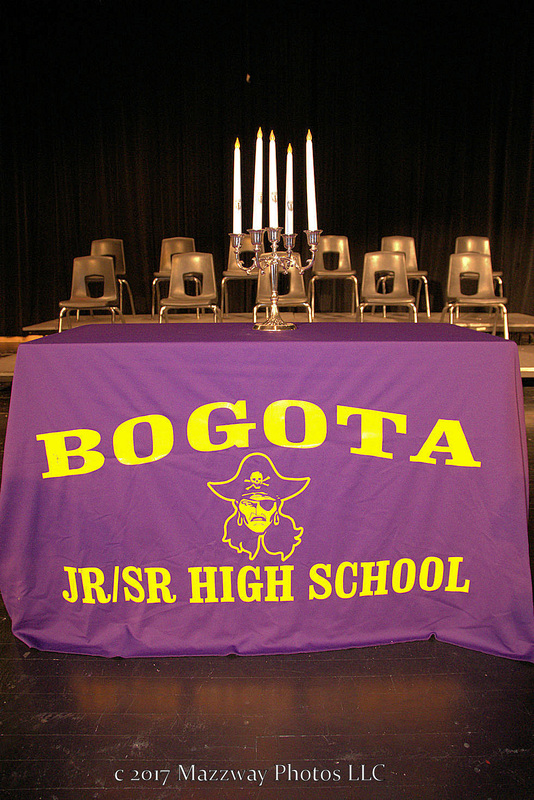 On Thursday-7-December the Bogota High School Inducted 11 new members to the Robert Pollison Chapter of the National Honor Society. 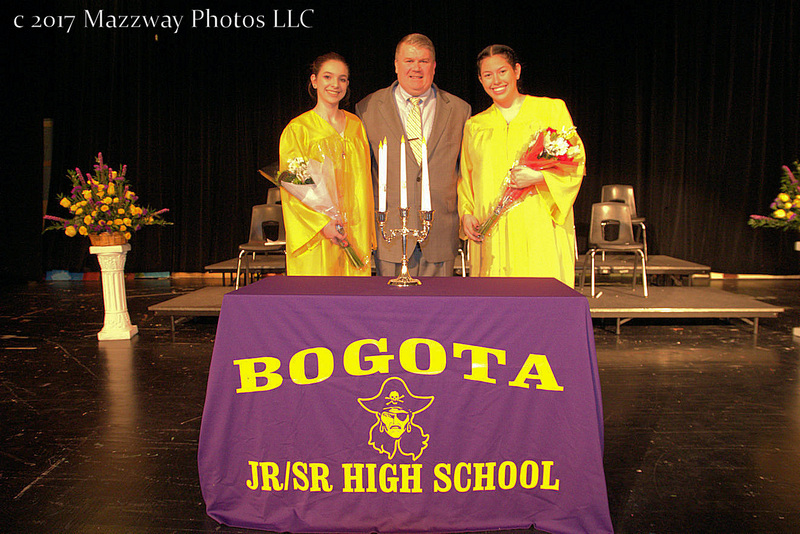 Named after the former Principal of Bogota High School. 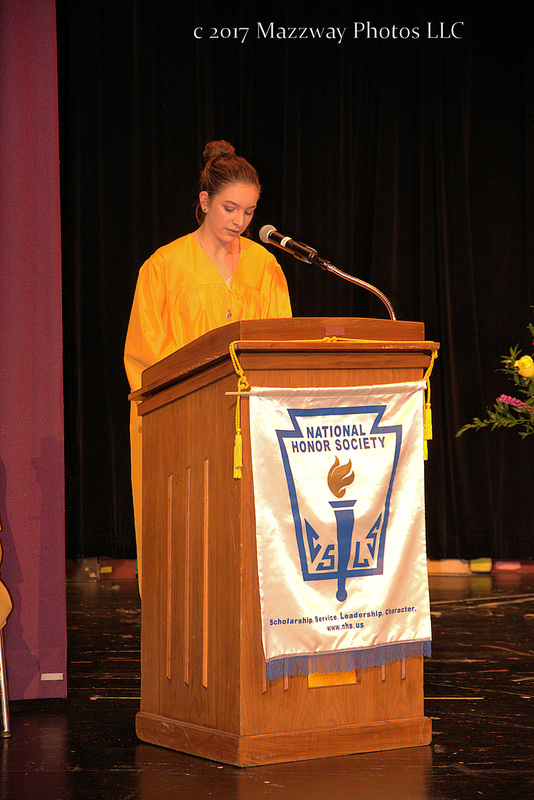 After welcoming speeches by Principal Damian Kennedy and Melissa Cristado, Class of 2013 Valedictorian Frailine Gliozzi spoke to the newest members. 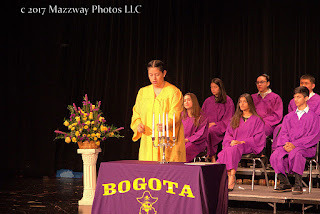 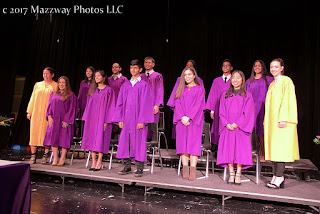 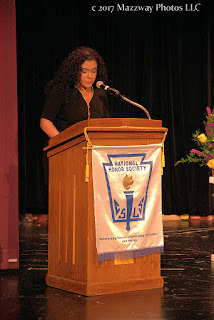 She talked about how the work to be invited to be inducted into the National Honor Society is hard, but to earn this recognition is the gateway to becoming a success in and after formal education. 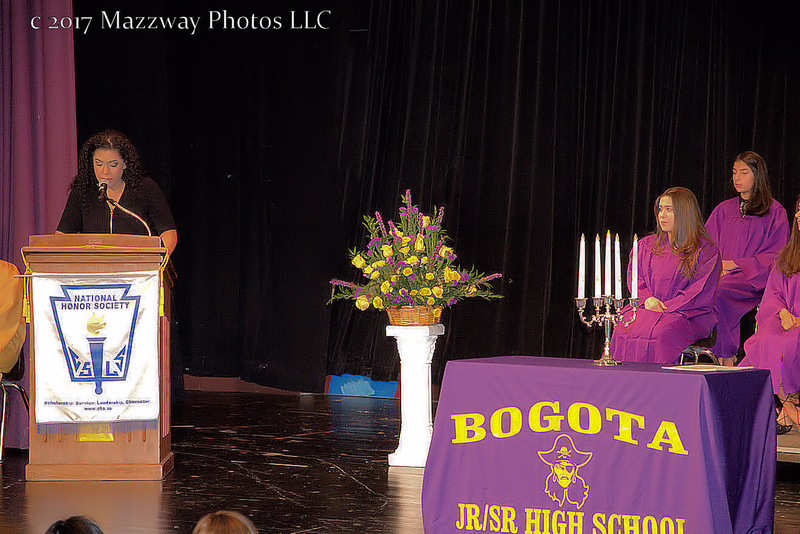 Senior members Melissa Cristado and Elizabeth Wieskus explained the requirements needed to be accepted into the National Honor Society. These include for Scholarship: a cumulative GPA of 85, B, 3.0 on a 4.0 scale, or equivalent standard of excellence. 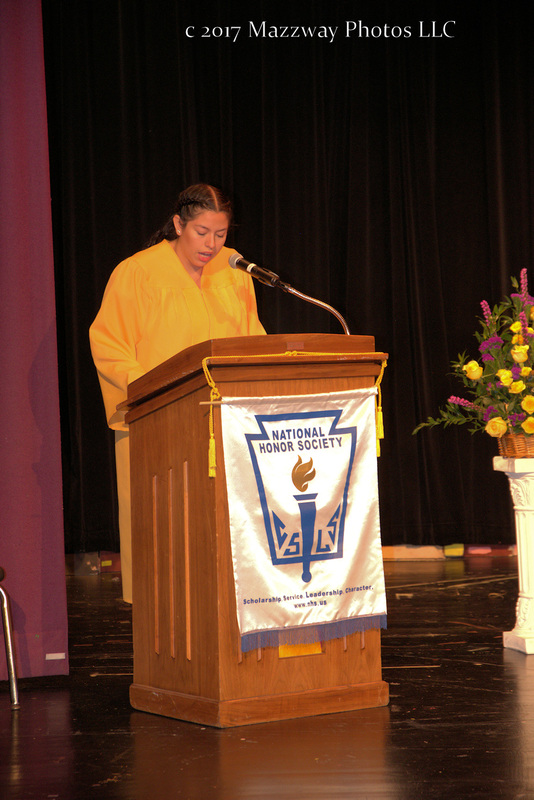 For Service: voluntary contributions made by a student to the school or community, done without compensation. 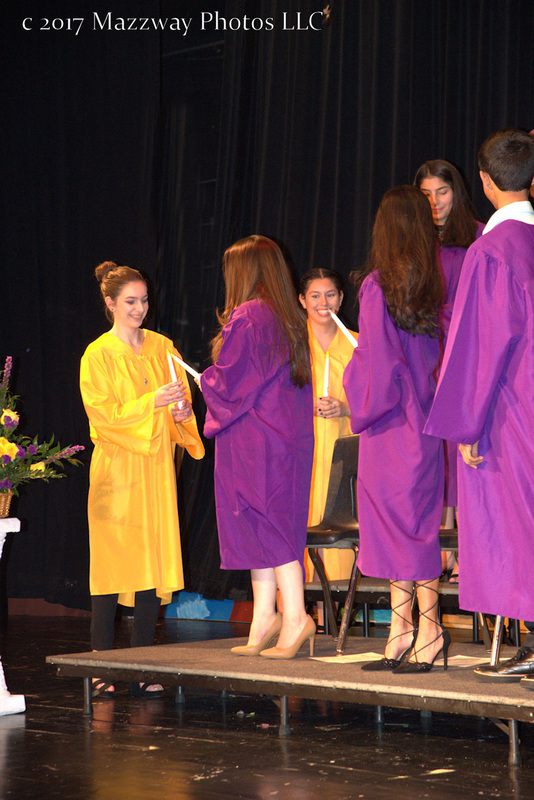 In Leadership: a Student who are resourceful, good problem solvers, and idea contributors. 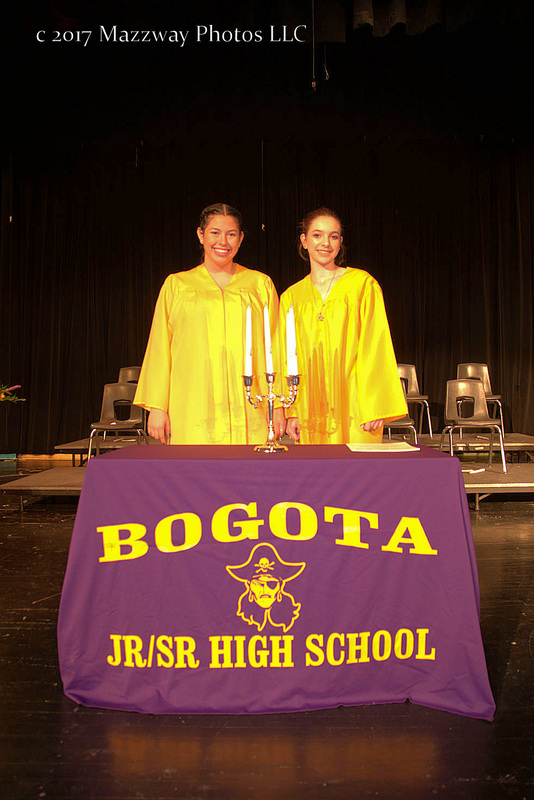 Leadership experiences can be drawn from school or community activities while working with or for others. 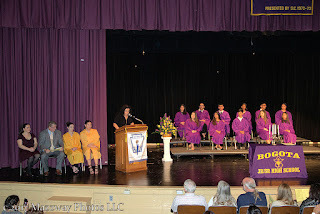 For Character: a student of good character is cooperative; demonstrates high standards of honesty and reliability; shows courtesy, concern, and respect for others; and generally maintains a clean disciplinary record. 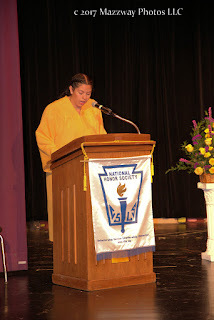 Ms Cristaldo and Ms Wiekus then lit one for each of the pillars of the National Honor Society. 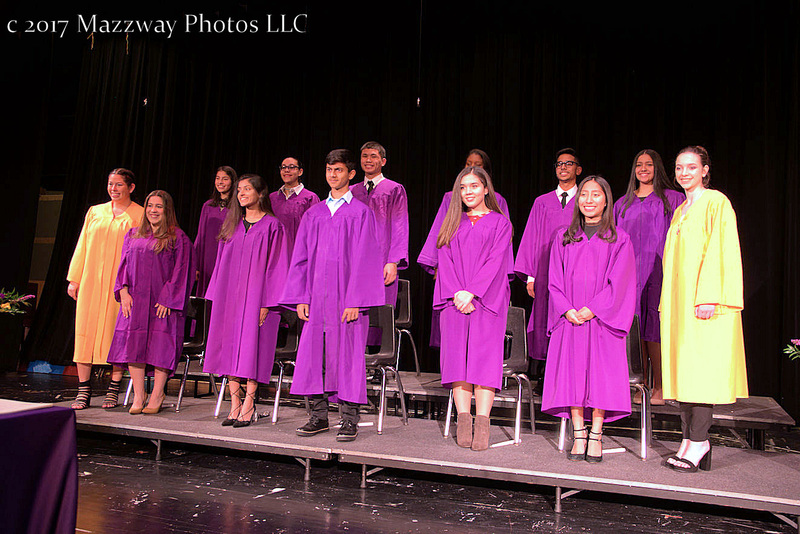 After that the new members Melvin Bayhon, Savannah Ciriaco, Gia Gallardo, Joanna Garcia, Ashley Gomez, Syed Hamza-Hussaini, Angelie Jaipersaud, Briana Lozano, Ali Salam, Elizabeth Sanz and Jackelyn Saquique received their NHS pin and certificate from Principal Kennedy. 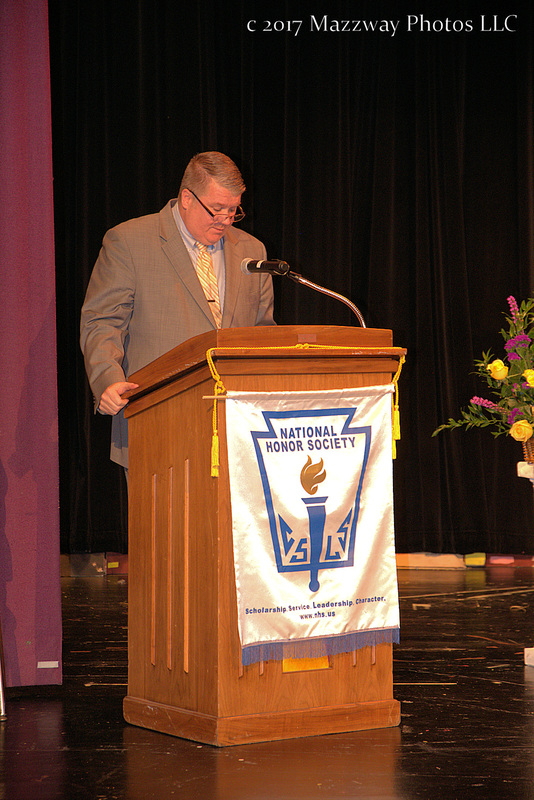 Then He lead the new inductees in the NHS pledge. 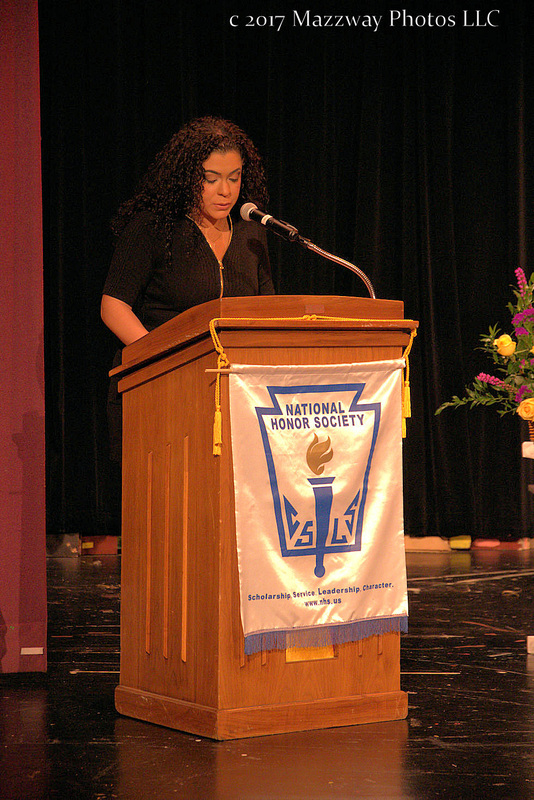 To close the ceremony Angelie Jaipersaud was accompanied by the High School Band in singing the Alma Mater.